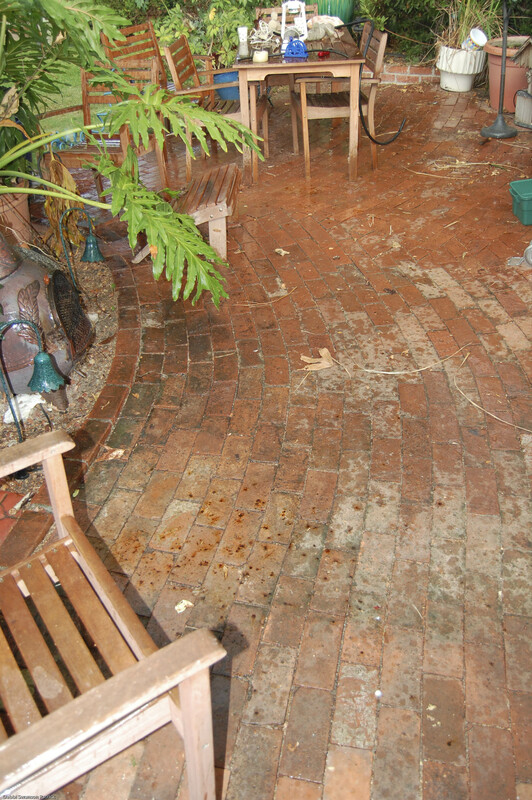 Halleleujiah, we have something wet to celebrate in Altadena — Rain! At 7:30ish this morning, bam! What a man. And here’s a nice tribute. Ok, I’m posting this because I’ve been saying it the last week and I’m laying claim to it. This is my shorthand for the McCain-Palin circus ticket. There’s slow dancing, then there’s Blow dancing…Sheriff Blow that is! Ok, so it was Rick Alviti AS Elvis, not the King himself who draped a gold lame “scarf” around me and planted a juicy one on my cheek, but hey, a girl can dream. And Rick ain’t bad for that matter! The Sheriff Support Group of Altadena outdid themselves on this, the last of the season’s summer concerts. What a hoot! At one point I think more people were up dancing than sitting, and all ages were participating. Here are a couple of shots, the rest are on my Flickr site, http://www.flickr.com/photos/ohdebutaunt/.